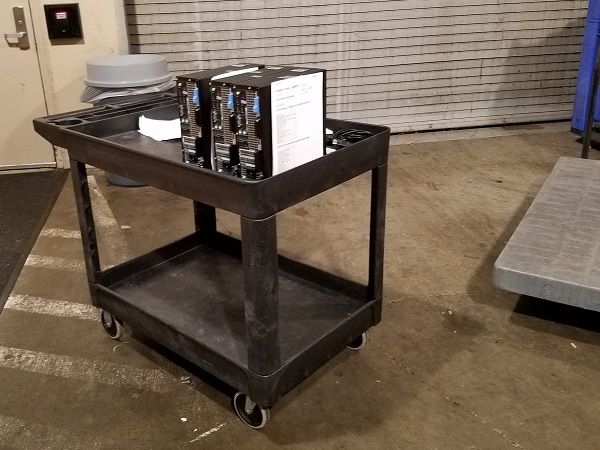 They wheeled their three found computers back from the scrap bin. The older technician sighed and subconsciously pushed the cart faster. WANNA SEE HOW PEOPLE CAN EXPLODE IF THEY DON’T GET EXACTLY WHAT THEY WANT? CLICK HERE TO KEEP ON READING! During their phone call, Sam couldn’t determine the root cause of the issue with the ailing computer. 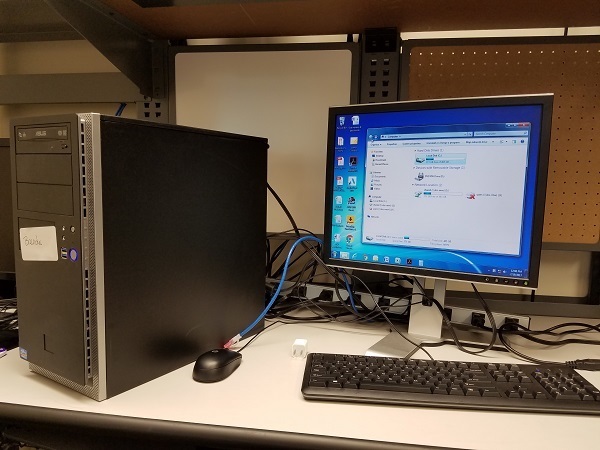 She would need assistance from her team and dedicated time to troubleshoot the issue at the workbench. WANNA READ THE START OF HOW A CUSTOMER CAN TURN ON PEOPLE DOING THE BEST THEY CAN IF THEY’RE NOT CAREFUL? CLICK HERE TO KEEP ON READING! I’d never seen moldy coffee before. But there it was. An innocent example showcasing the disrepair that place was when I arrived, and not to brag, but I cleaned that place up quite well. 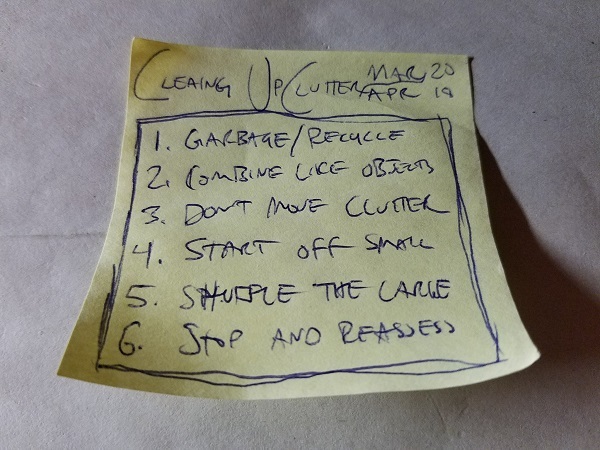 Between that, my time moving furniture, knolling, 5S methodology, and philosophizing on the psychological dependencies of clutter, I’m becoming better at cleaning up the crap… I mean, clutter. Let’s run through six ideas I came up with while cleaning my workbench. WANNA CONSIDER MORE OF THE PHYSICAL ASPECTS OF CLEANING? THE PSYCHOLOGICAL ASPECTS SHOULD BE UNPACKED SEPARATELY, AND THOROUGHLY. CLICK HERE TO KEEP ON READING!